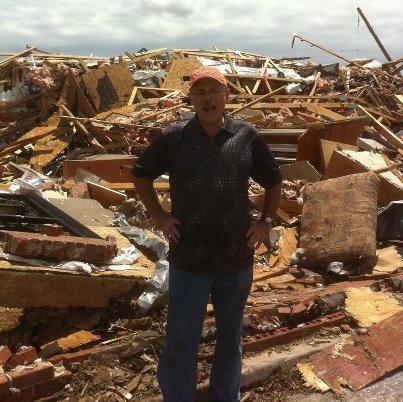 Immediately after the Joplin tornado, we asked the question: is our severe weather warning system good enough? 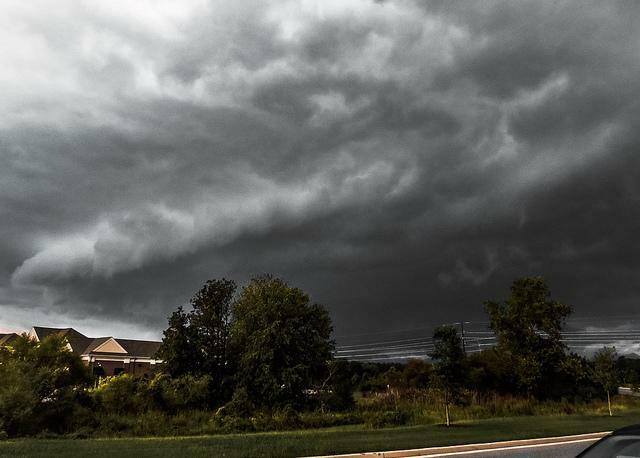 Today, in this Sense of Community piece, we’re following up on that by bringing you news of some important updates in our local warning system. Good morning, and welcome to our Sense of Community series on a three-year follow up to the largest catastrophe to hit our region in nearly a century: the 2011 Joplin Tornado. 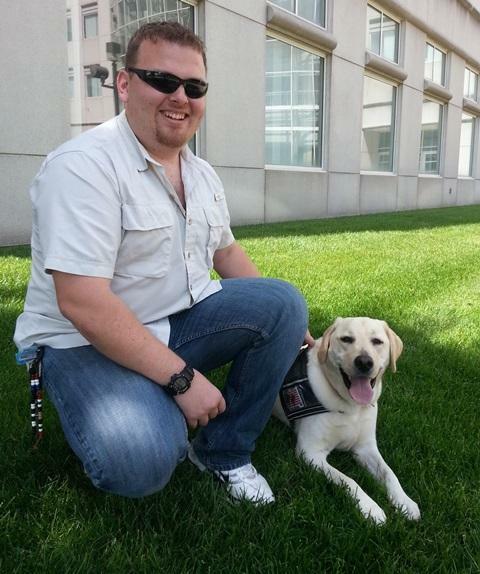 On a pleasant June afternoon, 27-year-old Jason Harmon is walking his dog George on the sidewalks of Missouri State University in Springfield. At home, this yellow Lab plays the role of pet for him, his wife and two young sons. But on campus, donning what Harmon calls George’s work jacket that reads “working dog, do not pet,” this service dog is ready and willing to protect, guide and inspire Harmon while in the classroom and amongst society. Under normal circumstances, this four year-old Belgian Malinois is like your typical dog; friendly and full of energy. But in the midst of danger, he’s trained to identify and pursue people and things that pose harm to others. Aries is one of six dogs within the Springfield Police Department K-9 Unit. 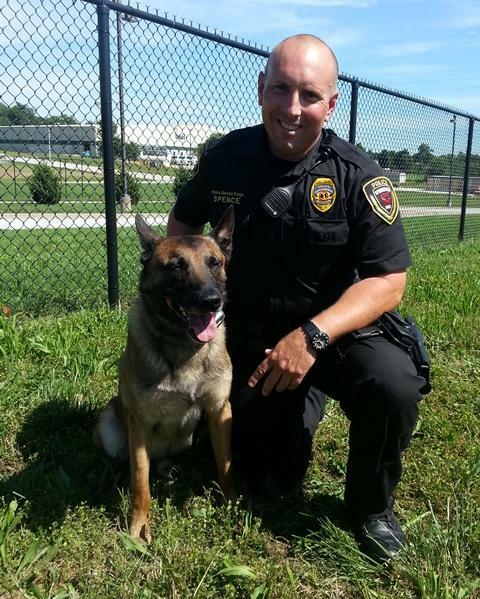 His trainer, otherwise known as a handler, is Officer Tom Spence, a nine-year veteran with the department, who has been with the K-9 division for the last couple of years.